But i've been receiving some comments from an ANONYMOUS lately. He/She is always the first few to comment in my blog. Here's some screenshot of the comments. 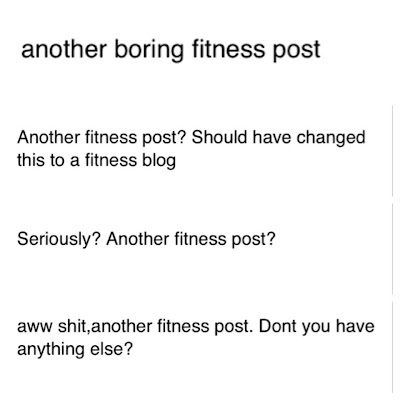 It's just a part of it..
Hmmmm, I'm just wondering... What's wrong with fitness posts? This is my blog right? LOL! Why can't i blog "whatever" i wanted to blog? Don't you think it sounds a lil ridiculous? I mean... if you really had a problem with my fitness blog post /or you dislike ME personally...why are you still reading my blog and leaving comment in almost all of my blog post? Haters gonna hate...It was expected, but it still wasn't a pleasant experience...because i've put in so much efforts on my own blog, trying to inspire/motivate people and promote about healthier lifestyle...It's okay if you don't appreciate it..but at least don't criticize me. They are just jealous. Even celebrities has to deal with negative comments of themselves, but they are just who they are. I had to face such comments over my nickname once. Haters are people trapped in negativity that they fail to realize their potential. But it's up to them to walk out. Yes, exactly. Hopefully they can do something better, stop wasting time leaving negative comment in someone's else blog. It's pretty ridiculous and i feel sad for him/her too. LOL! Well . They just want to get your attention ! Just leave them ! 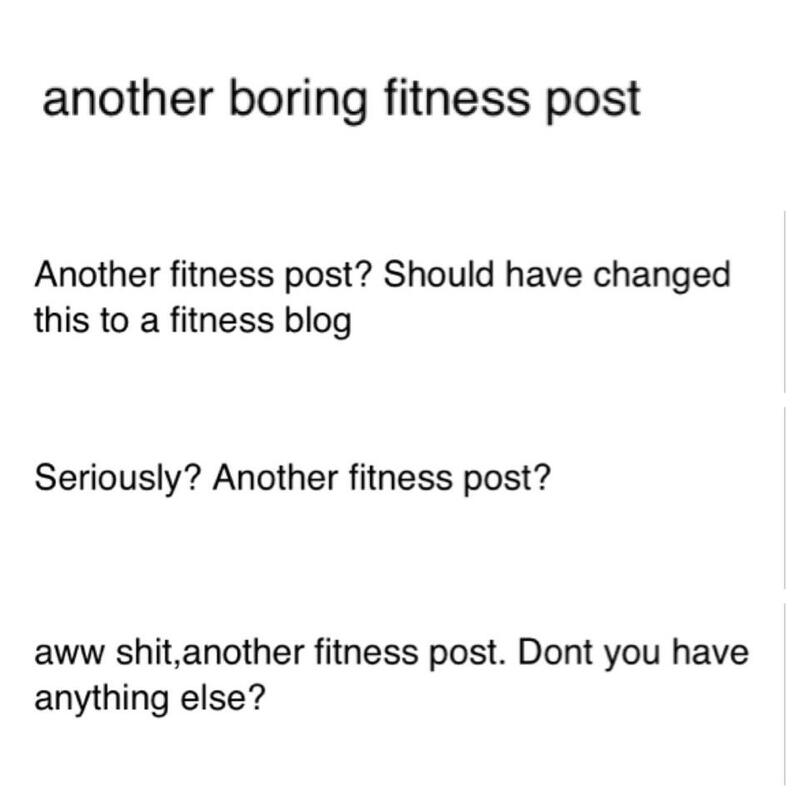 I do love your fitness post . 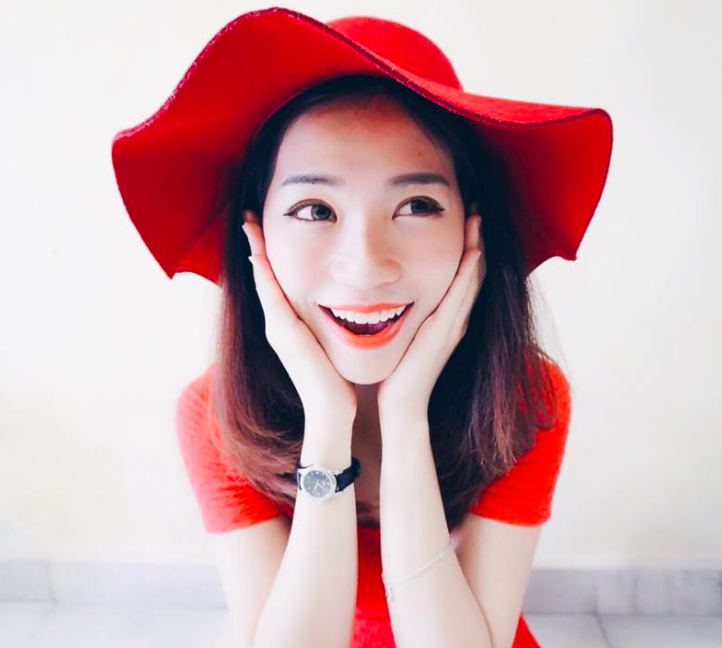 I always wait for your latest fitness post so that I can learn from it FOC xD LOL ! Kidding ! To be honest , you're one of my motivation cause I can see the difference :D Keep it up . I'm your supporter ! Chill pretty ! hehe, i will try to blog more once i'm free. Always wanted to blog more about some useful fitness info, but don't really have time for it sometimes :X Will try to make time for it. Namo Amitabha, hi Karen, today I will translate four excerpts of Shakyamuni Buddha's teachings about Husband and Wife section. The names of the excerpts are 'Five things husband and wife respect each other', 'Natural association of husband and wife', 'Five kinds of wives' and 'Female person beautifies herself with her virtuous mind.' Sincerely, buddhist Tam Tinh. Yes, it's my life, i got the right to do what i want. 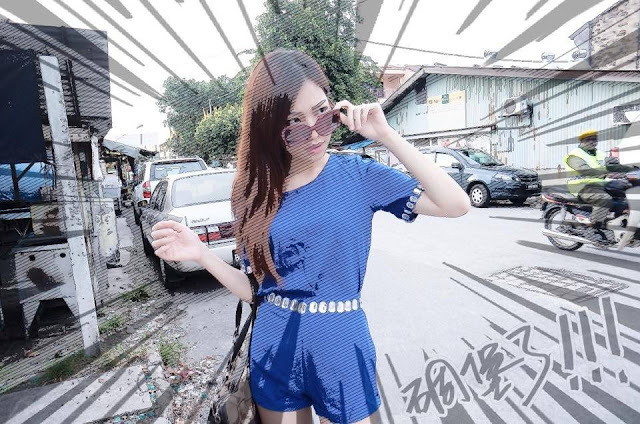 Hi,pretty u'r my motivation n idol to keep me up for my fitness progress.Please have more fitness post. I'm envy with your workout mind ^^ Just ignore the haters they just jealous you. I will always support u.Jia You!! Don't have to envy, you can achieve it too if you want! Hahaha, ok i always ignore! Thank you, i won't change myself because of "some" of the people's pointless opinion. I think he/she just want to see posts of you and what youre doing, if you get what I mean heh. #stalkeralert! i started to read your blog because of your fitness entries. go on, it is very inspiring and motivating.